To experience the Maori culture in this region, catch a Maori Cultural performance where you'll learn about Maori culture through song and dance, and will feast on a "Hangi", the traditional Maori way of cooking food underground. 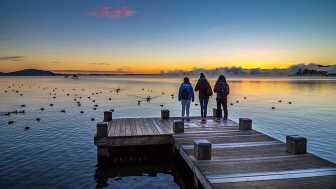 Rotorua is sometimes dubbed "Rotovegas" for the incredible amount of activities on offer. Take a ride up the Skyline Gondola, to come back down again in the luge, a fun activity for the whole family. 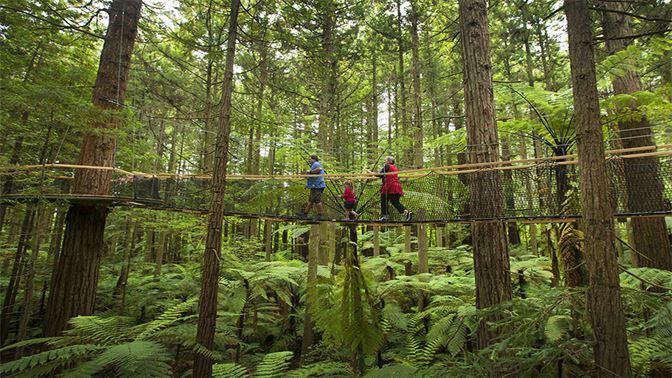 Hit the world class Red Woods mountain biking trails, or try out one of the unique adventure activities such as zorbing, sledging or a ziptrek tour, the options in Rotorua are endless. 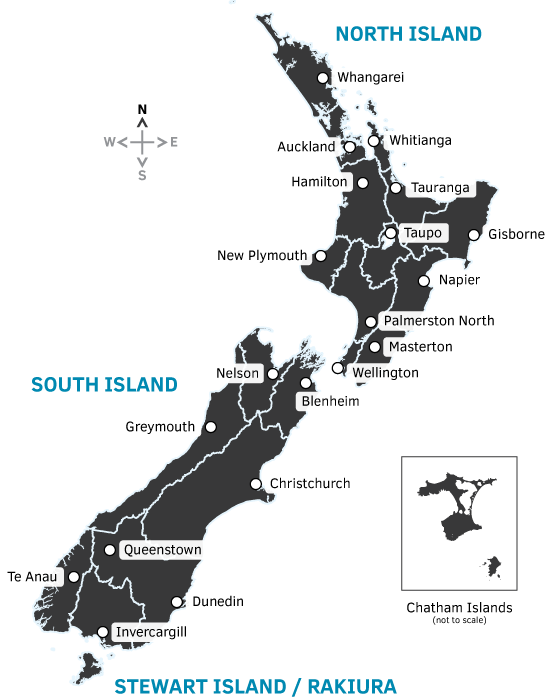 The world class surf breaks in Raglan, including a side trip to the idyllic Bridal Veil Falls. Lord of the Rings and Hobbiton movie set tour of the Shire. 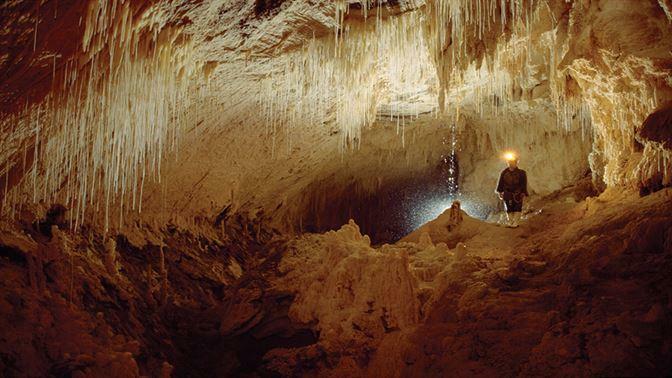 Visit the Wai-O-Tapu Geothermal wonderland or Waimangu Volcanic Valley. Relax and unwind at a Polynesian Spa. Experience a Maori cultural performance. Hike the Tarawera Trail at Lake Tarawera.